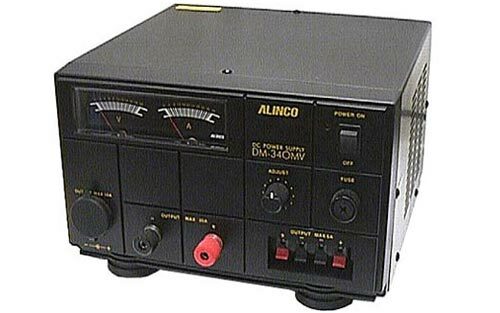 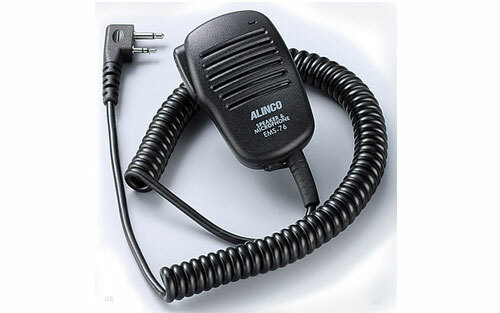 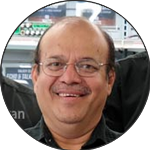 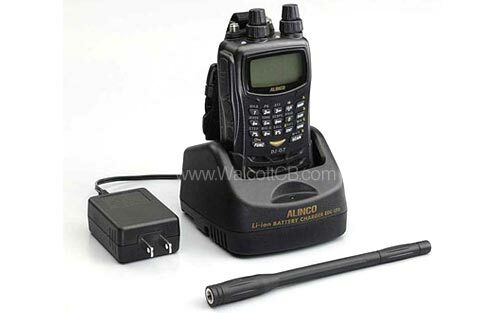 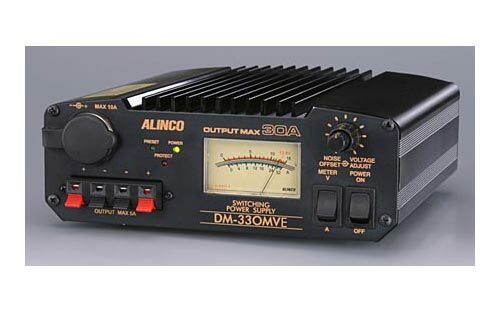 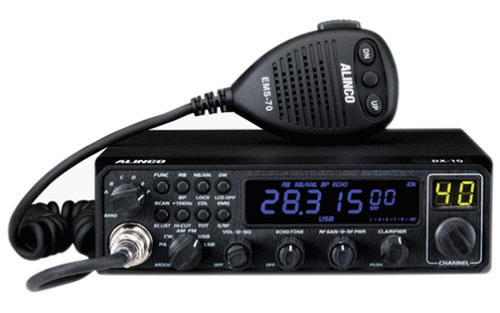 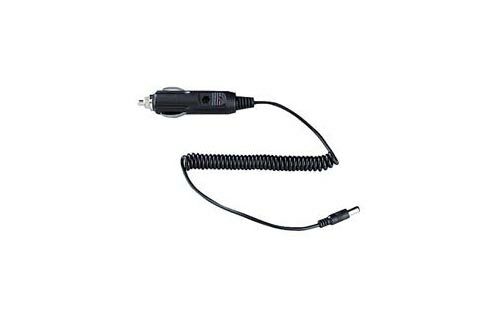 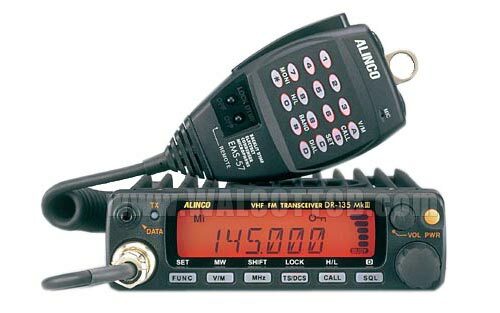 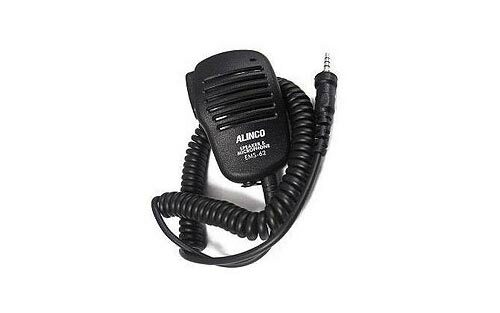 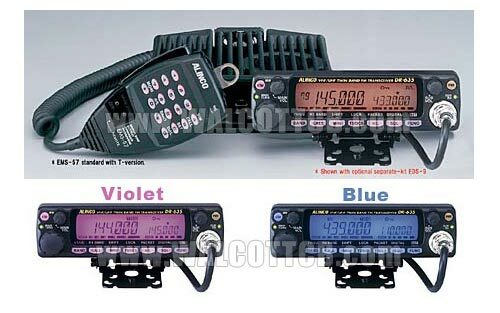 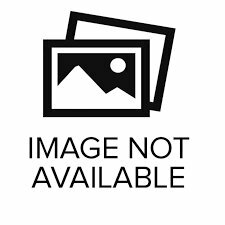 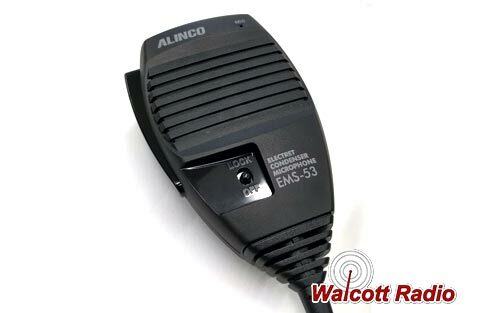 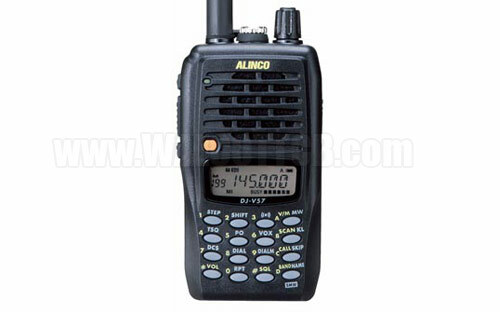 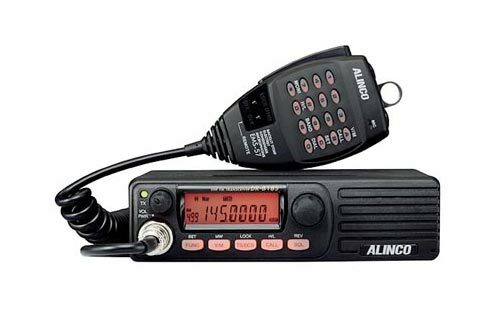 Alinco is a trusted source for amateur HAM radios, HF transceivers, and microphones. 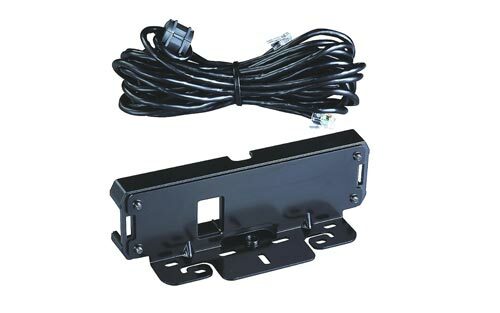 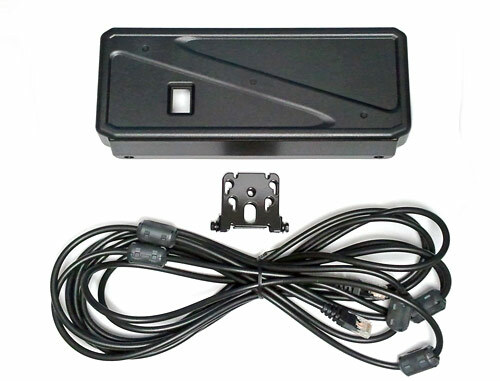 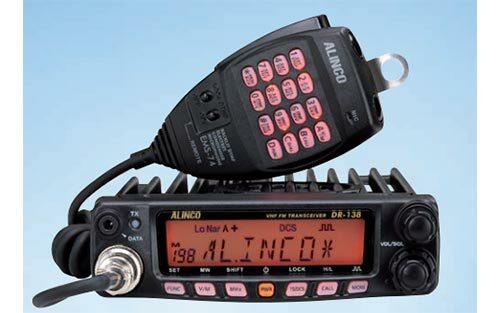 Complete the look and functionality of your Alinico dual band radio with front control remote kits. 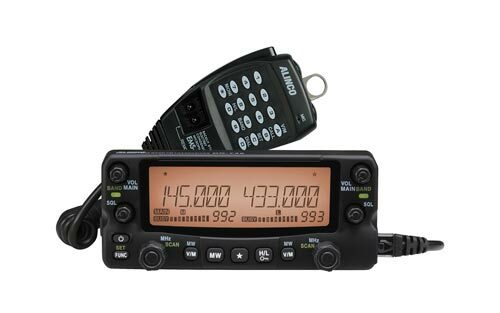 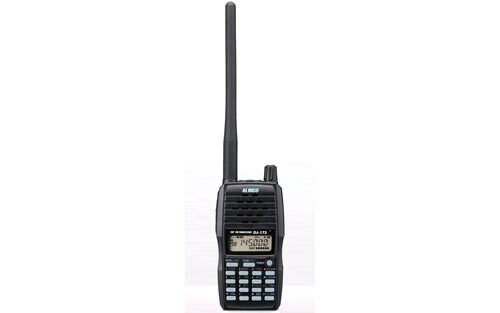 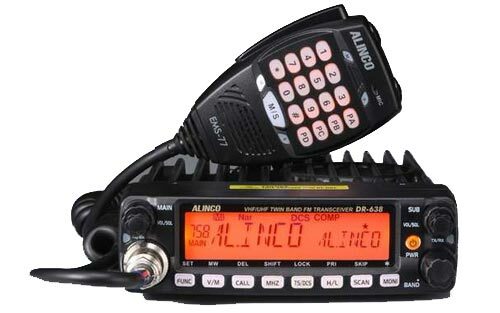 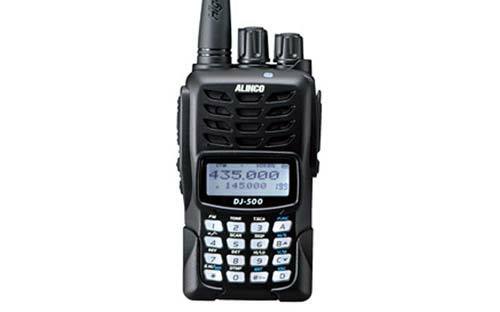 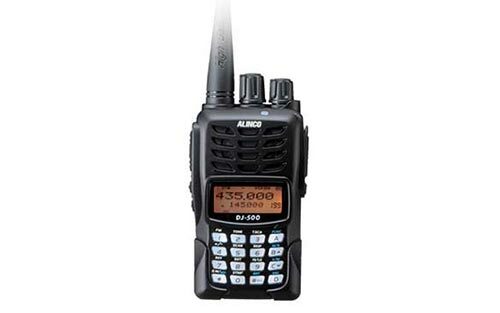 Get connected with HAM users all around the globe with Alinco dual band radios and HF transceivers. 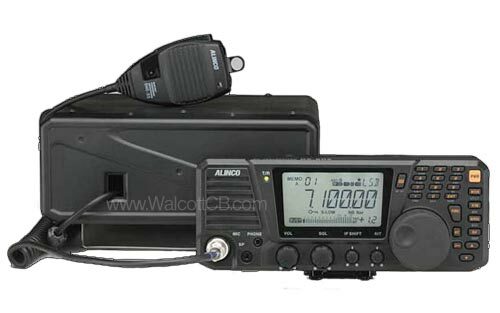 Only Alinco gives you the benefit of dual watch and scanning with an SWR meter, option to switch to SSB mode, and much more. 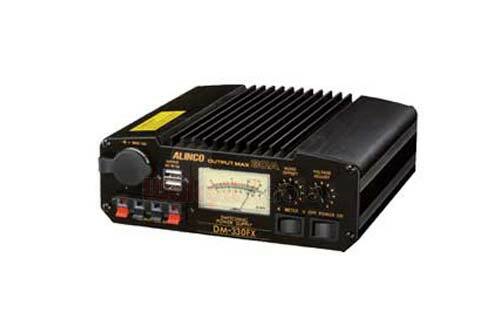 Advanced 10-Meter radio users love Alinco and all the benefits the DX-10 and other models offer.